One of the most versatile blinds for large patio doors or wide windows giving you light or coverage as and when required. 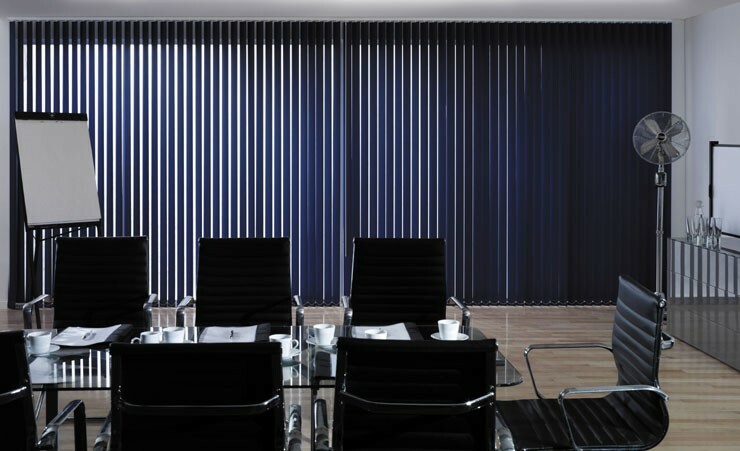 They come in two standard fabric widths 89mm & 127mm with fabrics to suit every possible function, light filtering, heat prevention, blackout. mix and match fabrics to give a little class to any room. The blinds can be a Split draw, Centre bunch, Left or right bunch with controls on the opposite side, same side as the bunch, rod operation, Electric motorisation via Somfy Home Automation.